The Powderkeg Restaurant & Bar is an Ohakune institution. 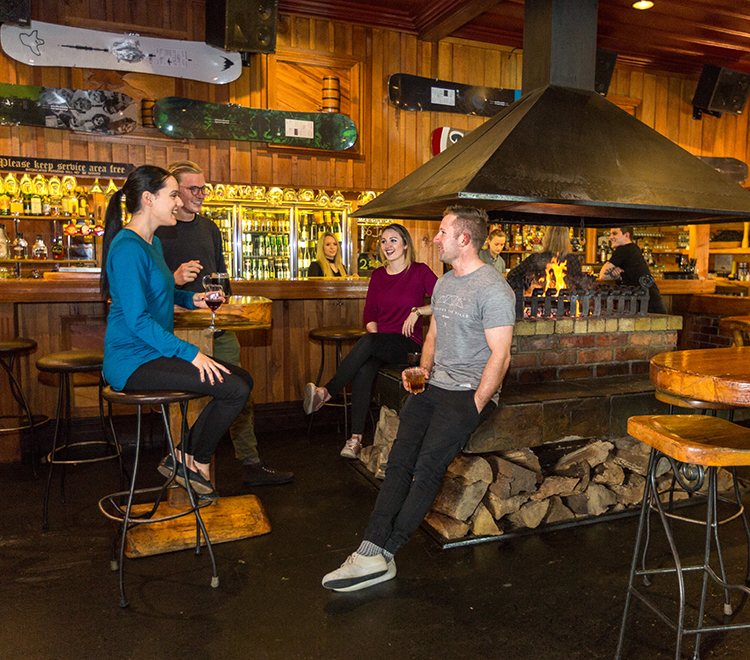 Established in 1989, this is “the place” to experience New Zealand après ski. The Powderkeg is the heart of the Powderhorn Chateau and is where the most of the fun tends to begin! 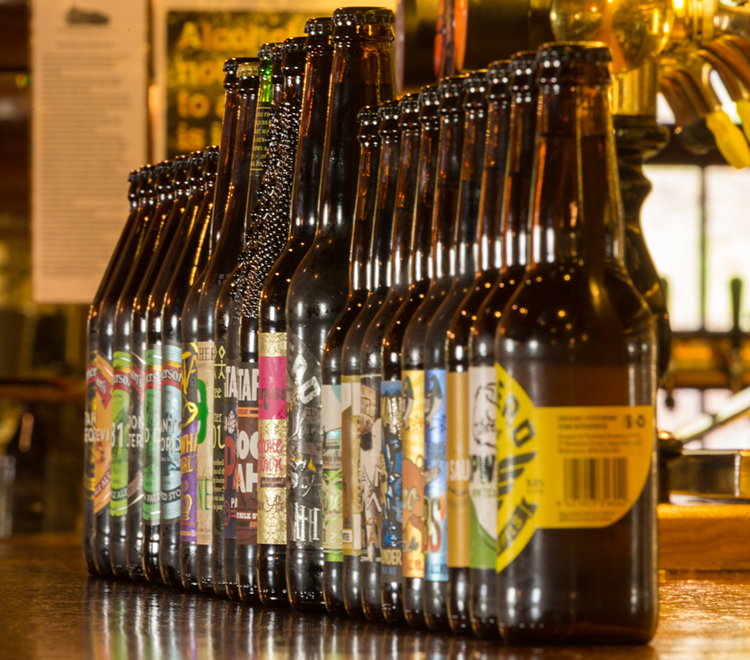 Situated at the start of The Old Coach Road, The Powderkeg guarantees a fun and hospitable atmosphere! Many a tall story is told over a cold beer seated at the unforgettable wood furniture. “The Keg” as it is fondly known, is famous for its generous portions of fresh, seasonal cuisine. If you are planning to visit with a large group (larger than 15) it is recommended that contact is made with the Restaurant Manager so we are able to advise of the best solution for dining together. The Powderkeg operates by first in first served. A waitlist will operate if required once all restaurant tables are allocated. Loved that I could walk to the restaurant from our holiday rental house - no need for sober driver! Great range of food and a lively, colourful atmosphere. A great place to spend some time, excellent range of everything in the Bar good bar snacks and meal selections, great service, have been many times and hope to come many more. 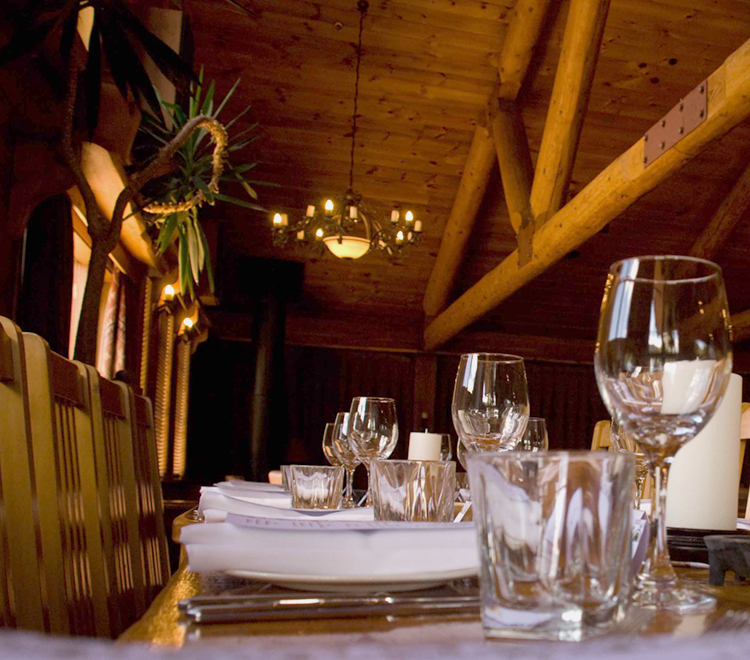 The PowderKeg is an Ohakune institution and it would be rude NOT to visit on our stay. Friendly staff and great atmosphere. Food was outstanding and I really enjoyed there was a selection of craft beers. Best staff brilliant food. When the whole of town and surrounding area is snowed in for a few days the Powderkeg was the place to be. Great atmosphere! Log fires, wood cabin feel, awesome back drop. 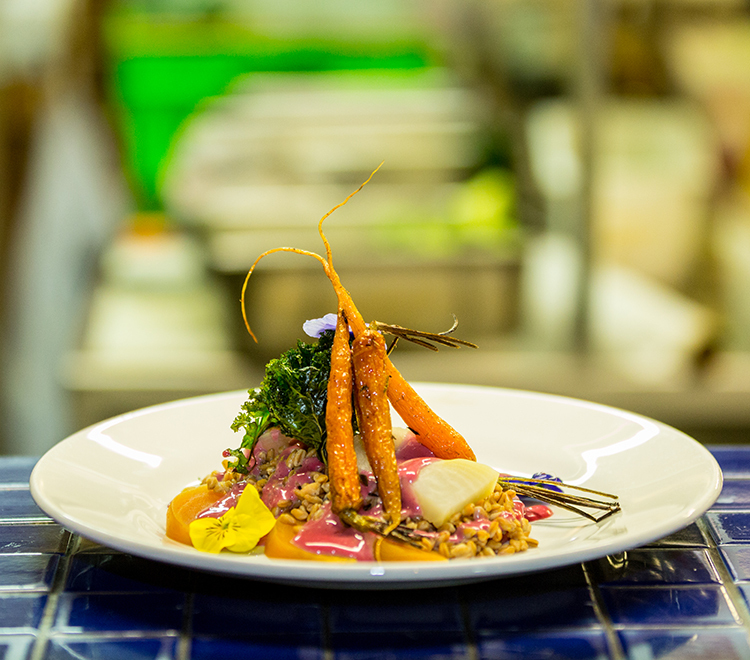 Perfect for dinner catch ups with friends at the beginning of ski season. Still fantastic after all these years! I first visited the Powderkeg 20-odd years ago and hadn't been there for about 15, so was curious to see whether it still lived up to my memory. It did. And more. Cosy and comfortable. Excellent food and friendly service. And the Powderkeg's own beer was a treat. Well done Powderkeg - keep it up! Find out more about our current events and in-house promotions.